If you have heard about Pakistan’s Punjab government giving away hundreds and thousands of free laptops to students, you now need to know the same students along with millions of other internet users are being forced to pay a 19.5% additional tax on all kind of internet usages. 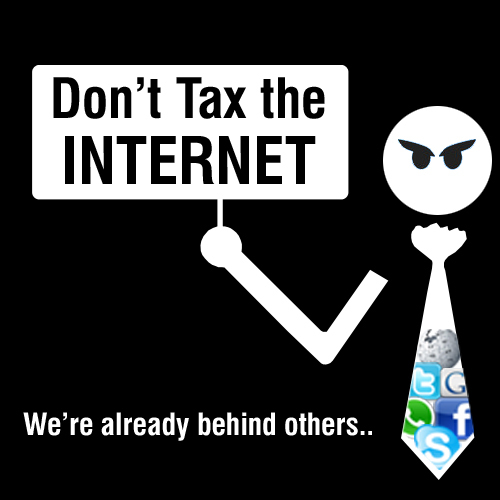 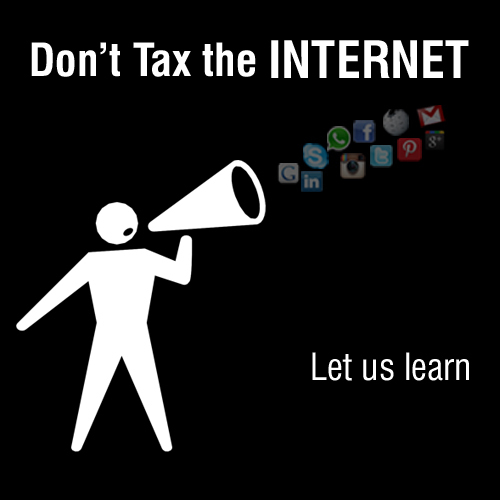 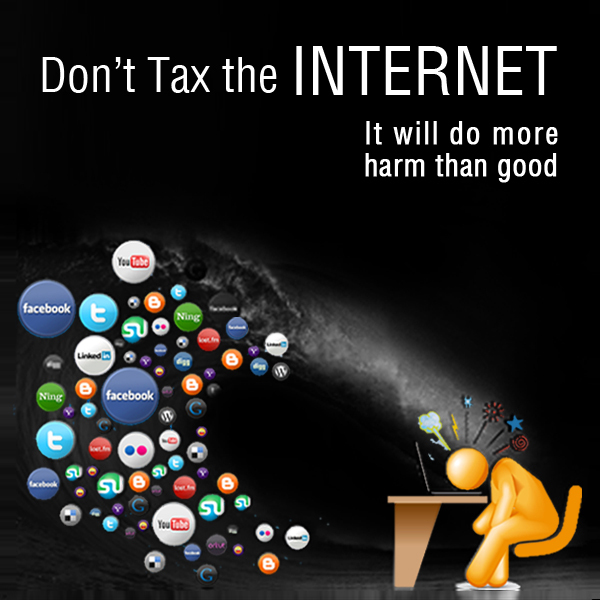 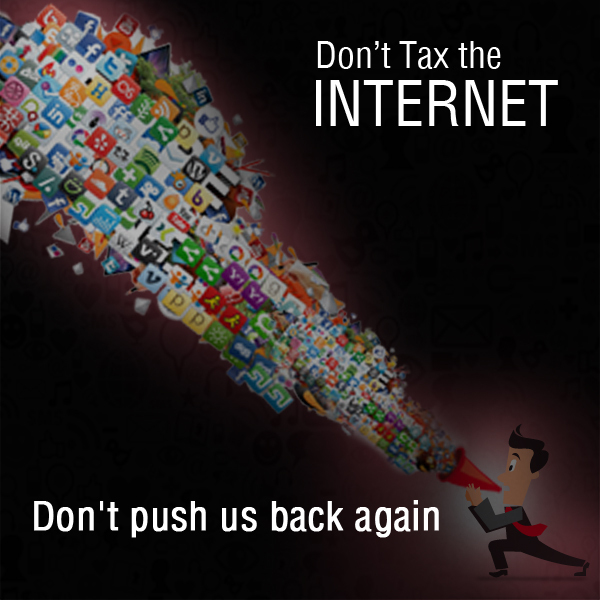 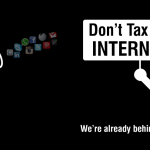 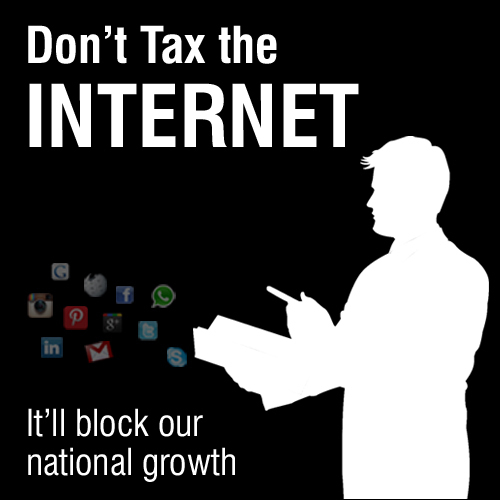 The government of Punjab, the largest province in Pakistan in terms of population, has planned to impose this additional tax which is being opposed by social activists, cyber activists, general citizens, students, bloggers, freelancers, internet entrepreneurs and people relying on internet for their businesses. 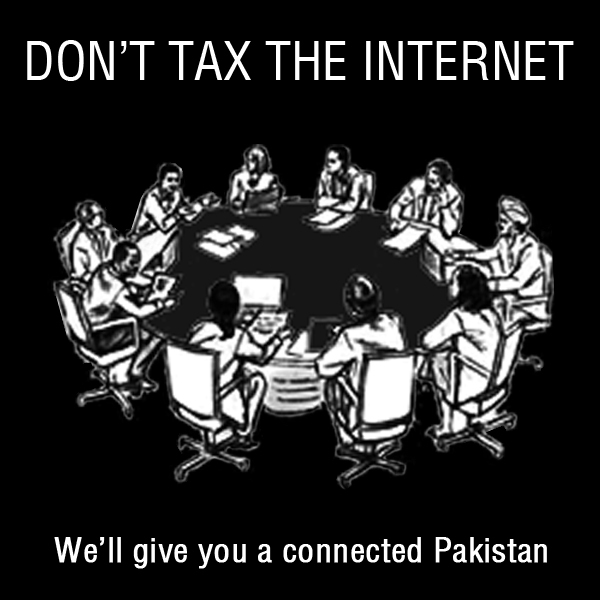 A leading Pakistani technology blog ProPakistani has started a campaign that is asking bloggers and internet users to participate in the digital blackout campaign to force Punjab government to take back the decision.